* Eric M. Jensen is a Registered Representative of and offers securities and advisory services through Royal Alliance Associates, Inc. Member FINRA/SIPC. 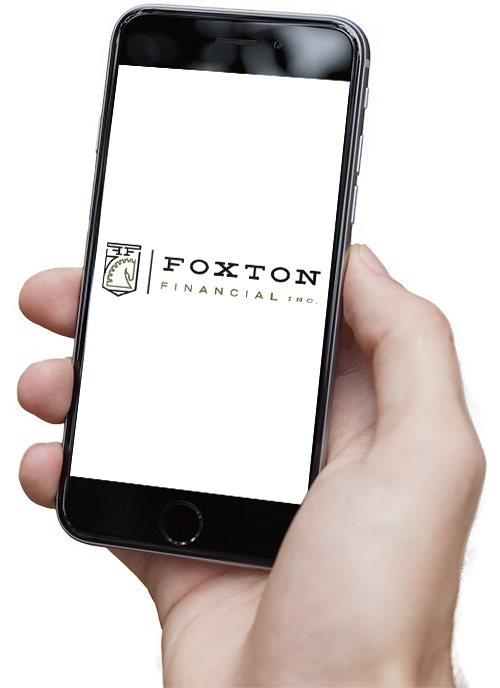 Insurance offered through Foxton Financial, Inc. and is not affiliated with Royal Alliance Associates, Inc. Royal Alliance Associates, Inc. does not provide tax or legal advice. All other listed entities are unaffiliated. In this regard, this communication is strictly intended for individuals residing in the states of AK, AZ, CA, CO, FL, IA, IL, MI, MN, NC, NM, OH, OR, PA, SC, SD, WA, and WI. No offers may be made or accepted from any resident outside the specific state(s) referenced. * Eric M. Jensen is also separately registered as an investment adviser representative under "Financial Dimensions Group, Inc.", a registered investment advisor, offering advisory services in the states of AK, AZ, CA, CO, FL, IA, IL, MI, MN, NC, NM, OH, OR, PA, SC, SD, WA, and WI. As such, these services are strictly intended for individuals residing in AK, AZ, CA, CO, FL, IA, IL, MI, MN, NC, NM, OH, OR, PA, SC, SD, WA, and WI.